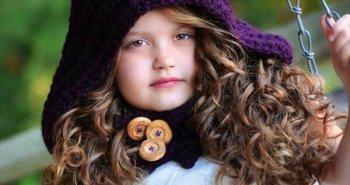 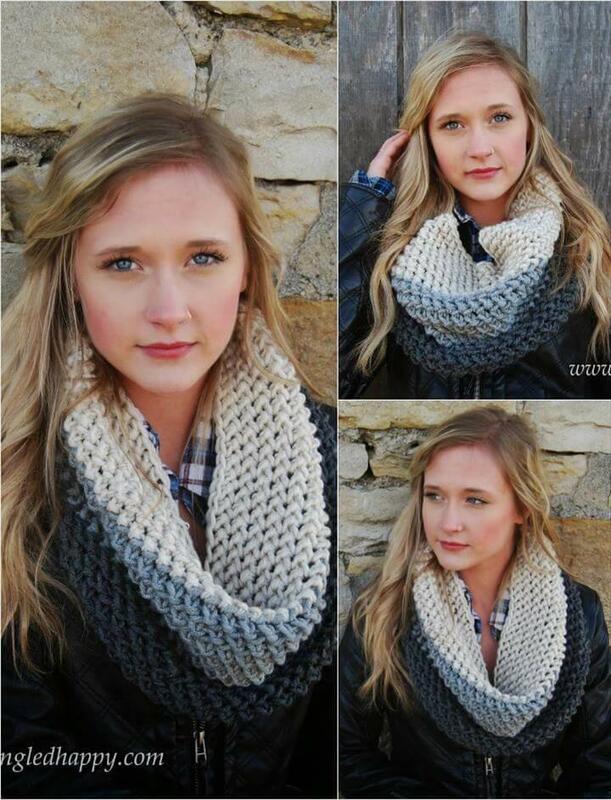 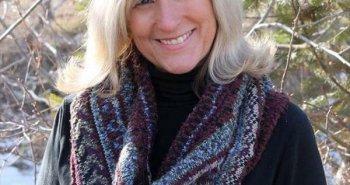 During the fall and killing cold days, the chunky crochet scarves are a great choice! 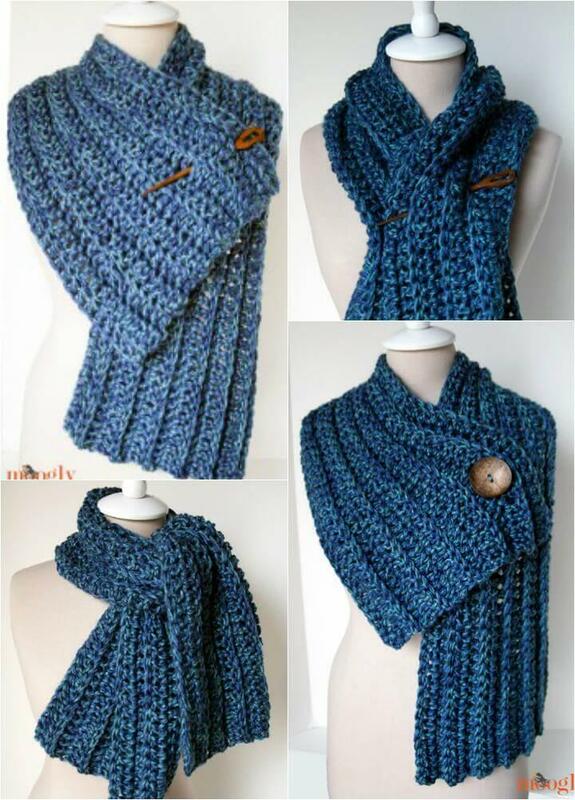 They wrap around your neck just as the most comfortable winter neck warmers and help you to look stylish even in dead of cold! 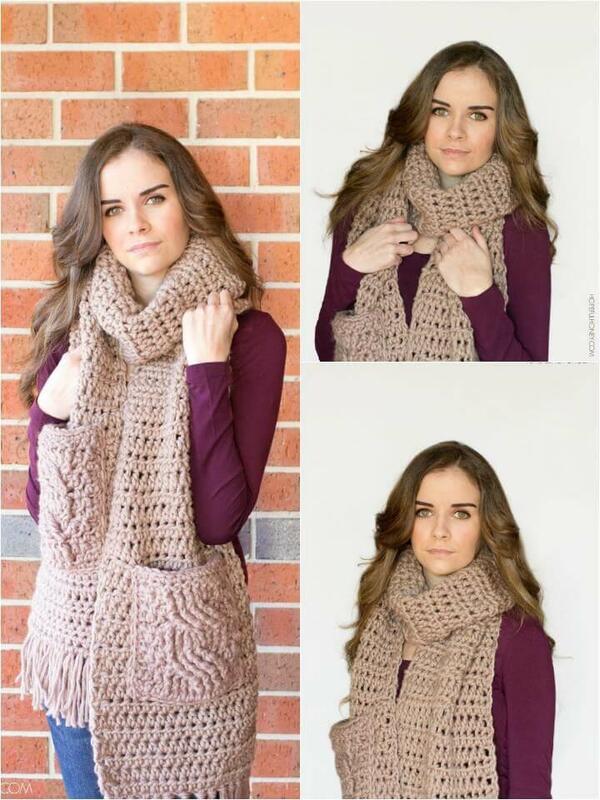 No matter whether you have been practicing the crocheting for years or just a beginner, to crochet a scarf pattern is easy to all! 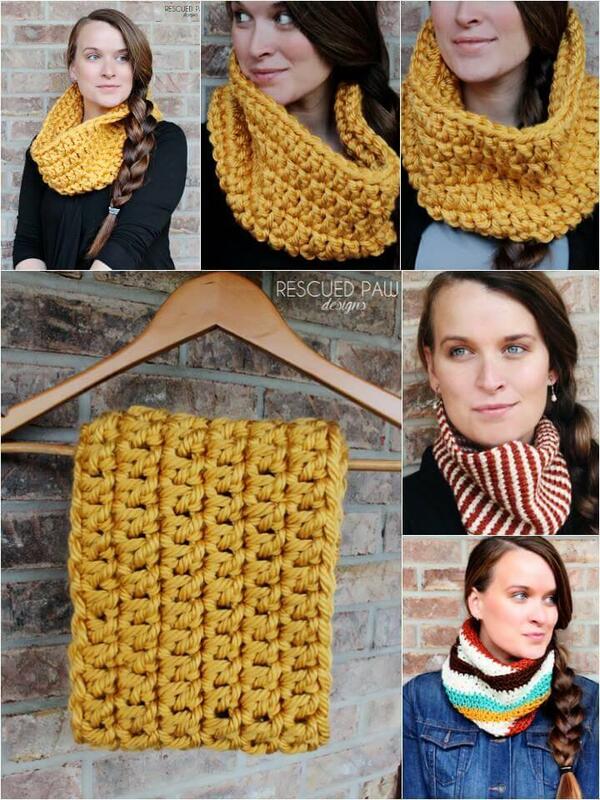 So, if you just willing to crochet the coolest scarves of the year for your closet or wardrobe then we presenting here these flawless 10 free crochet cowl scarf patterns that have exclusively been showcased for the style loving girls! 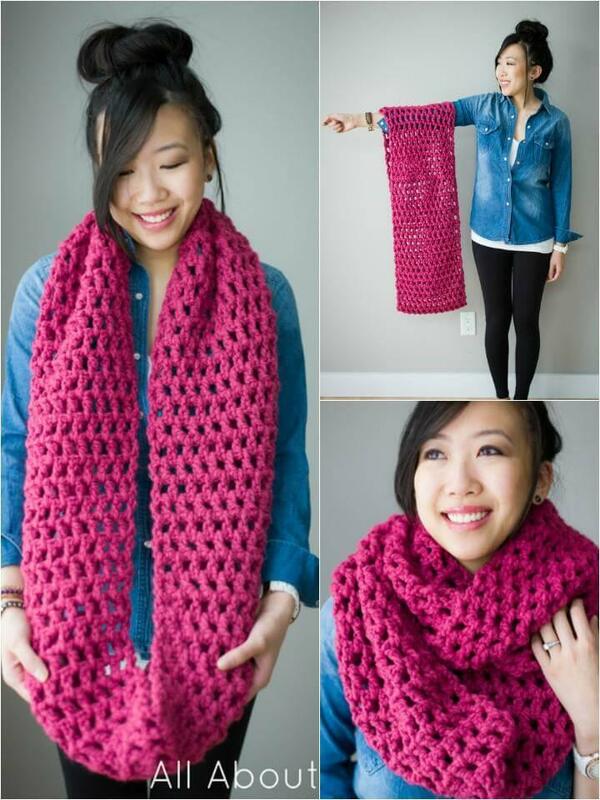 All you need is to keep your hands on doing crocheting while watching your favorite TV show and you will soon get a fashionable scarf that can be worn all the year long! 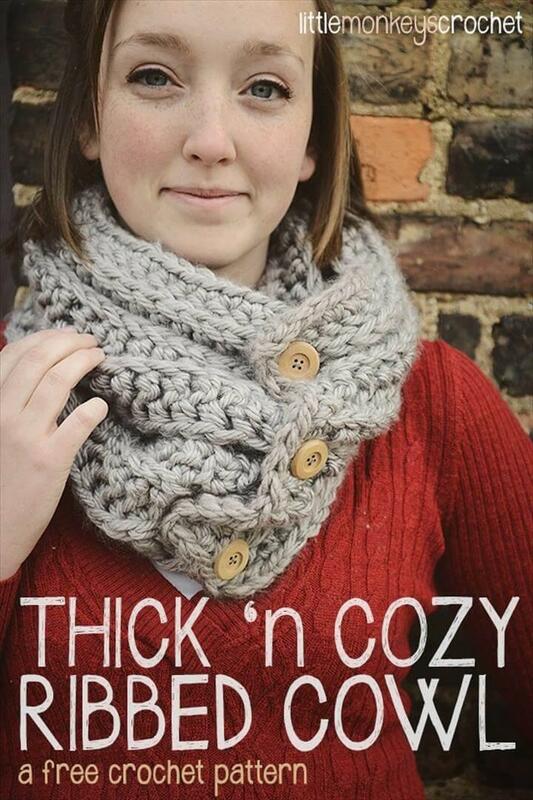 Prefer the lacy and light weight scarves for the spring or summer fashion but going chunky in your yarn weights will be recommended when you also need to beat the winter cold along with gaining a style! 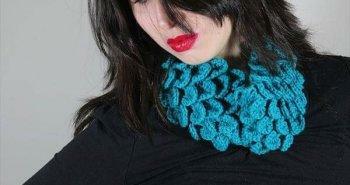 The given list will guide for all the seasonal choices of crochet scarves! 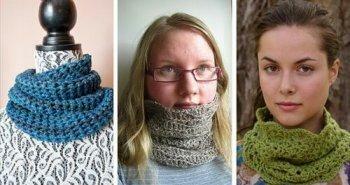 Moreover, you are also going to learn a lot about wearing a scarf in different ways for bigger fashion statements! 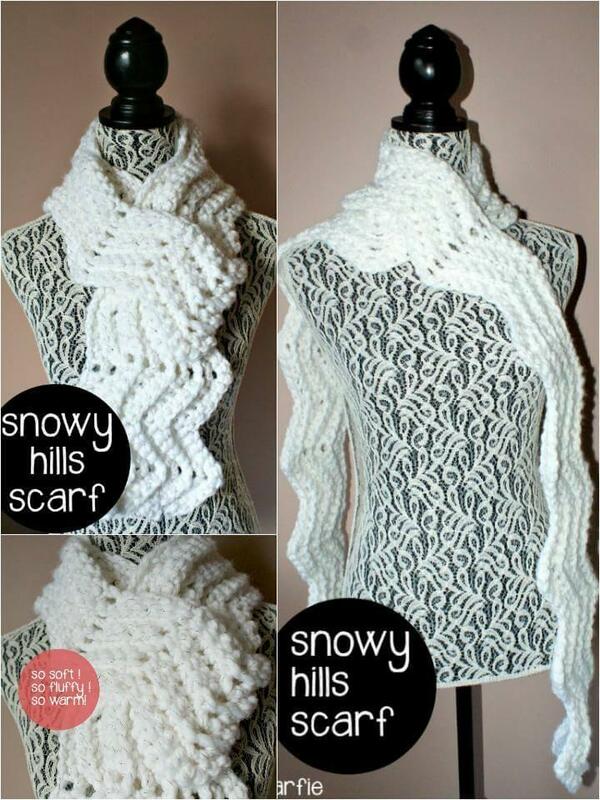 From granite to puff to block stitches, you can go with any while crocheting your favorite scarf pattern, it will vary the texture and overall appeal of the scarf! 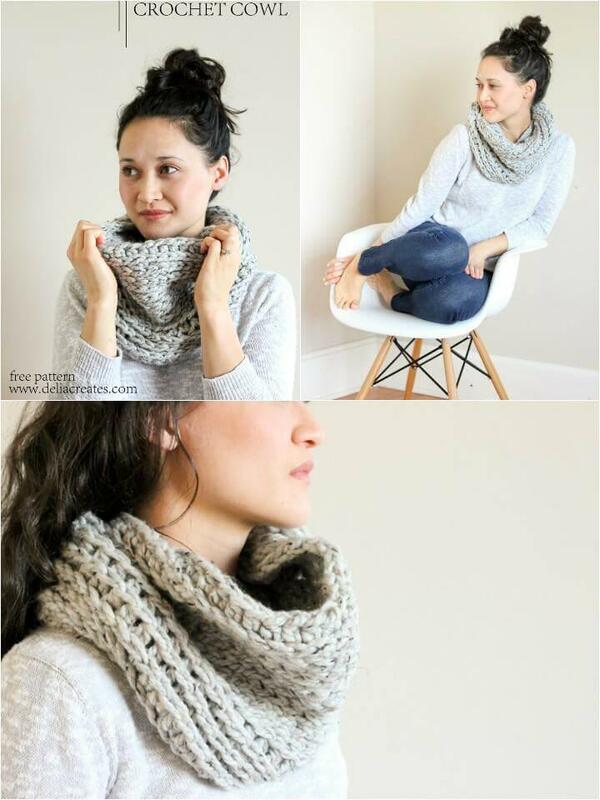 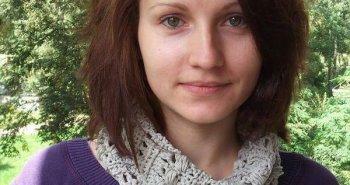 In this case, you will learn a lot from the given scarf inspiration! 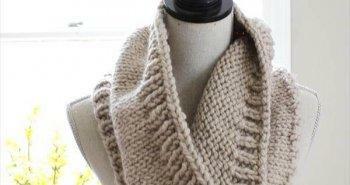 Here most of the scarves are featuring neutral hues that go best to coldness of the winter season! 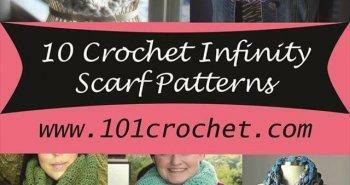 Just go down by seeing each and every showcased free crochet patterns for scarf and pick your favorite one! 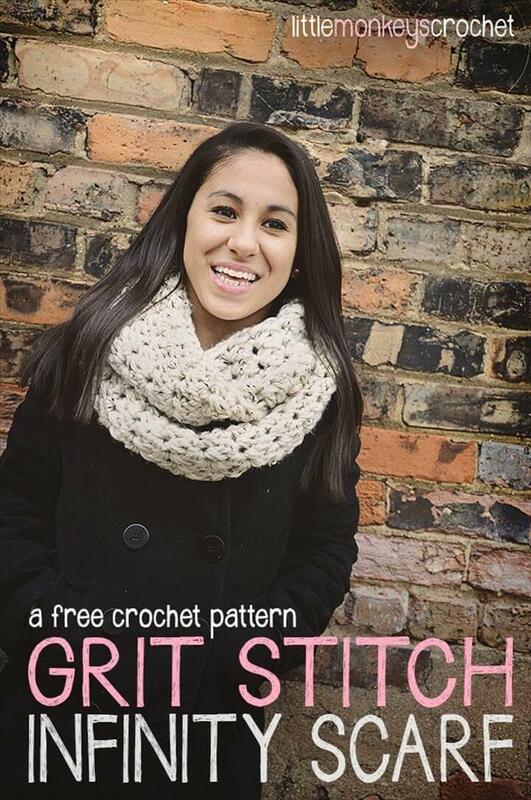 After making a selection, you can simply hit the underside pattern link to grab the respective free pattern and picture tutorial! 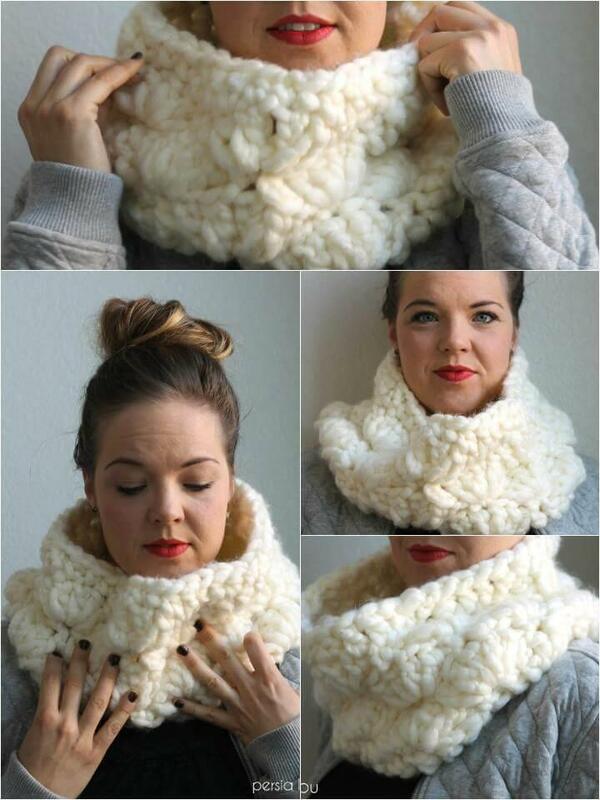 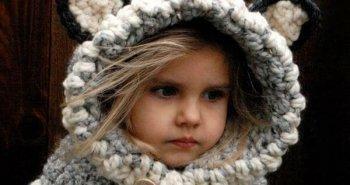 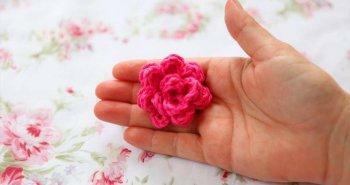 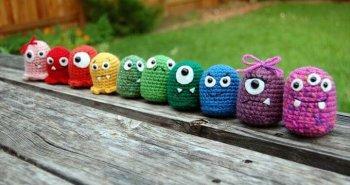 Enjoy and keep on crocheting this winter!